CranioSacral Therapy (CST) is a light touch technique that can dramatically improve your overall wellbeing. CST finds and releases tensions in the soft tissues of the body, relieving pain and dysfunction. No aspect of your body has a greater effect on your health and well-being than your central nervous system, and nothing impacts that central nervous system more than the fluid and soft tissues that protect your brain and spinal cord, otherwise known as the CranioSacral system. Stresses and strains of your day are absorbed by your body and stored in your tissues which can tighten, and this can adversely affect your central nervous system and every other system of the body. CranioSacral Therapy uses a light touch, the weight of a nickel to start, to find and release restrictions all the way down to the central nervous system. When the central nervous system is freed of restrictions, it performs at its best, releasing pain and stress, improving your health overall. CranioSacral therapy can be an effective choice for people of all ages, from pediatric to elders. 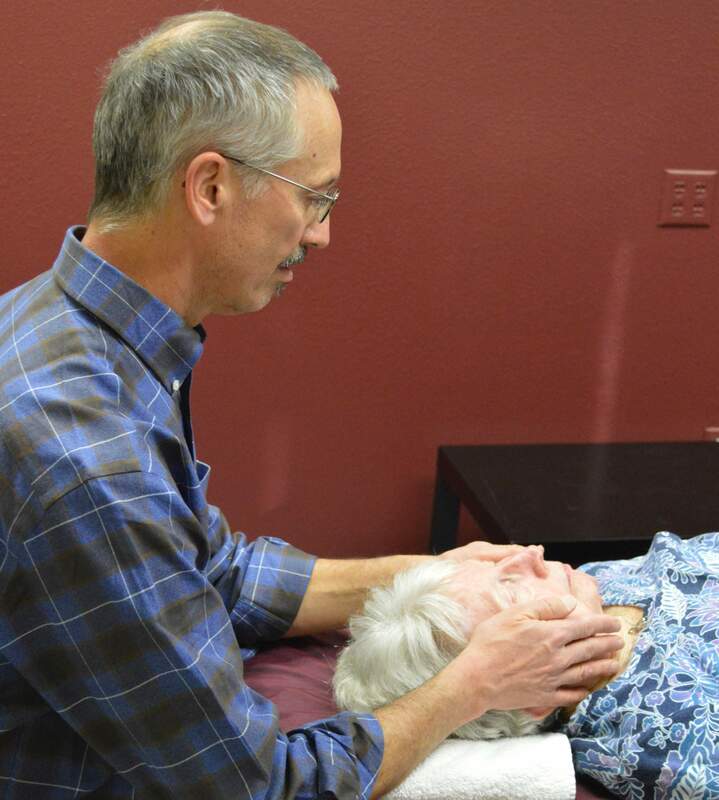 A typical CranioSacral session can last up to an hour. The client is comfortably positioned on a treatment table, fully clothed throughout the session.